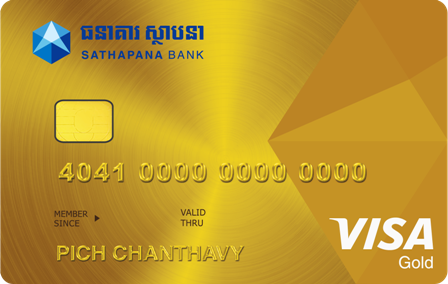 Visa Credit Card | SATHAPANA Bank Plc. 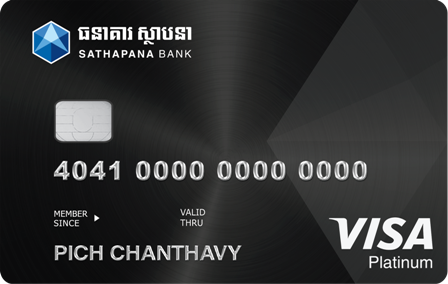 Sathapana Visa Credit Card is designed with chip base technology that offers quick, secure and convenient card payment services for the new generation of modern life styles. 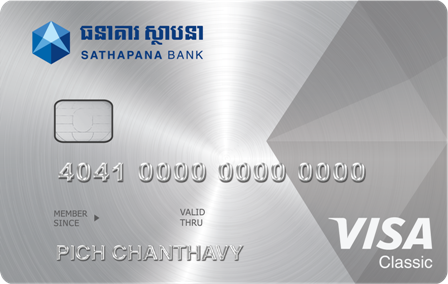 You can enjoy numerous benefits including various discount programs and exciting promotions from both Sathapana Bank and Visa worldwide. 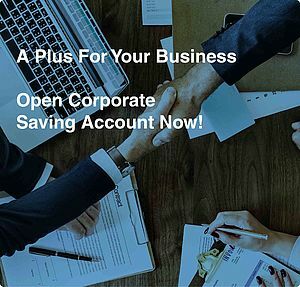 Hence, we are delighted to invite you to enjoy our special recognition and exclusive privilege programs with Sathapana Bank’s Visa Credit Cards. 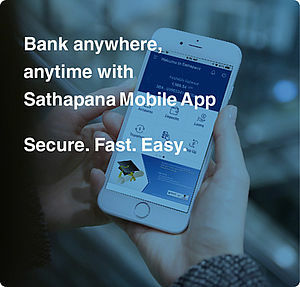 Visit your nearest Sathapana Bank's branches or contact us via our 24/7 hotlines: +855 23/81 999 010 for more information. For our branch address, please click here. Fill out Sathapana credit application form and provide required documents. You can also quickly complete our online inquiry form here. Then, our team will contact you as soon as possible.